That’s a reality that most entrepreneurs will never get to live. Why? Because half of the time, we’re doing a ton of work we don’t like, in a way that’s not even favourable. The truth is, business doesn’t always have to be that serious. The problem with most people in business is that we focus on the money first, instead of the value we can give. This should actually be the other way round. Everyone, no matter how dumb you think you are, was born with a free gift or talent. That gift was given to you as a resource, something that you could play with and find satisfaction doing. Michelangelo knew the gift he had and used it to create artistic masterpieces. Even Beethoven turned his misfortune into a gift by doing the impossible with music. You shouldn’t be left out either. You should use your talent as your primary resource for making money. Newbie entrepreneurs like to know the mistakes that the big boys made so they can avoid them while on their journey. The veteran entrepreneurs just love talking about the things they wish they had done differently when then first started out. And as for those in between…well, they’re probably making mistakes right now. In growing a business, I’ve learned that there’s no one-size-fits-all approach. Something may work for some people, and then when you try it out, it blows up in your face. That still doesn’t mean you shouldn’t learn about some of the pitfalls that those ahead of you have had. On the contrary, you should know about them, so that when you encounter them, you’ll know how to avoid them. That’s the reason for this post. Here is a list of 5 dos and don’ts and it would do you a lot of good to read it, especially number four. 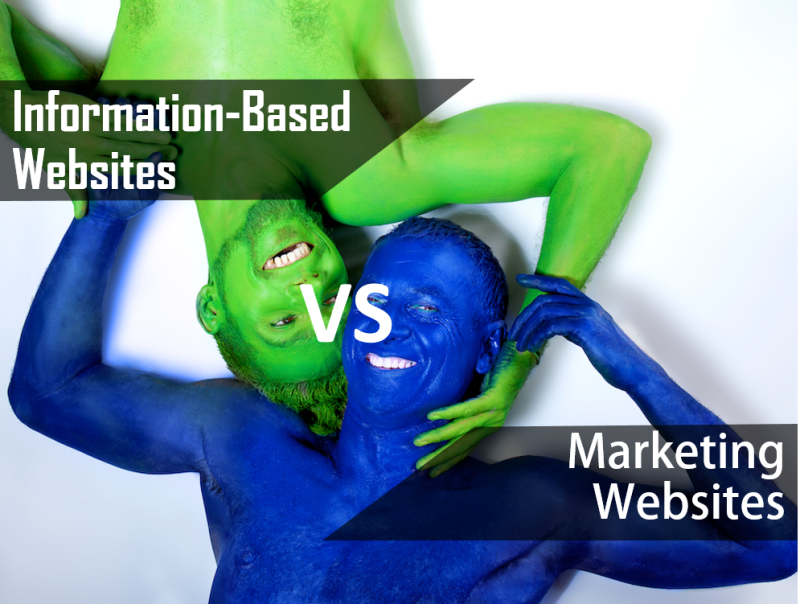 Information-Based Websites vs Marketing Websites: Which One Drives More Leads? In your early years, you probably used to get spanked a lot! I got spanked…like almost every day. You’ll almost feel like running away, until you remember you won’t have lunch money for school the next day. Your response…”When you get older, you’ll understand.” Lol! It’s funny how our perspectives about things change when we get older. I believe that’s called maturity. And it’s the reason for this post. Now that I look back, I actually wish someone spanked me for thinking that way. And if that’s your orientation now, after this post, you’ll get your spanking. When it comes to using your website for lead generation, it’s a whole different ball game. 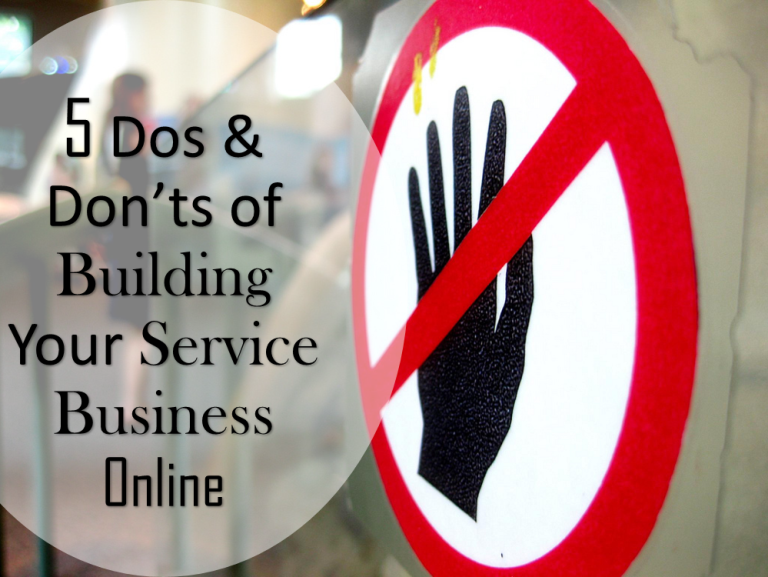 You see, you’re not just creating a website for visitors to view, but for them to take a particular action. I’ve grouped most websites into two different categories: the Information-based website and the Marketing website. In this post, I’ll show you the peculiarities of each so you’ll know what to tell your web designer to create, if your sole purpose is generating leads. [Read more…] about Information-Based Websites vs Marketing Websites: Which One Drives More Leads? You probably have no idea what a lead is. So I’ll start from there. A lead is a potential client. Period! However, whether that lead (potential client) has the ability to pay for your services is another thing entirely. Some professionals just have leads and only successfully convert very few to clients. But this post isn’t about conversion optimization, so I’ll stop there. The thing about hard truths is that you probably already know they exist, but you just don’t want to admit it. 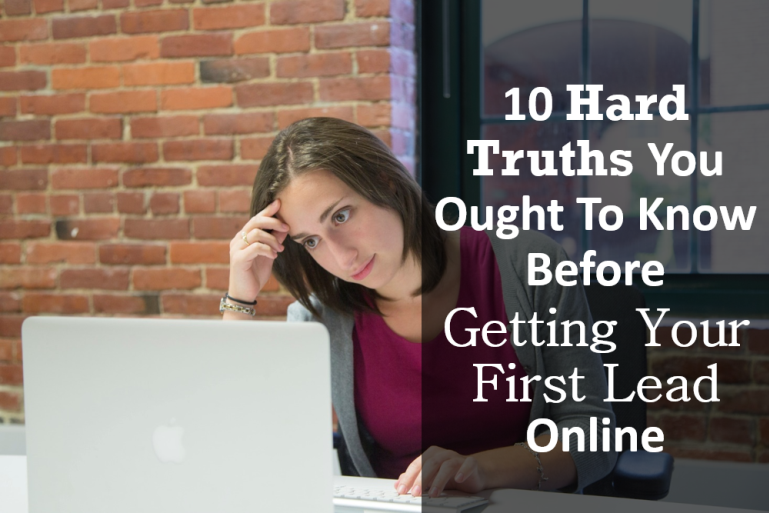 Well, if you must grow your practice online to the point where you have something successful, you’ll have to face these truths. The worst thing you could do to yourself is start out online with some out-of-this-world expectations, only to fall flat on your face after 6 months because those expectations weren’t realistic. 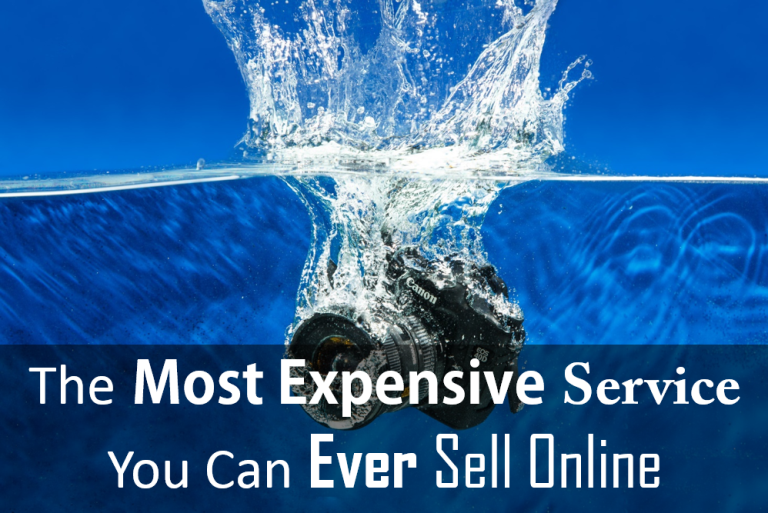 The following hard truths should help you determine whether building an online business for your service is something you want to do at this time.